The Oxylight® by Sapphire 3® Therapy system uses Light, Oxygen and Microcurrent, all natural complements to the way our bodies work and thus provides a safe, relaxing and effective way to correct many skin problems. Micro-current: Working on a cellular level to help stimulate the healing process, micro-current therapy stimulates muscle toning, infusion of serums and nutrients, increases ATP production and stimulates lymphatic flow resulting in contour lift, tightened skin and a glowing complexion. The most preferred alternative solution for treating mild acne vulgaris; thereby inducing photo-excitation bacterial porphyrins, single oxygen production and subsequent bacterial destruction. 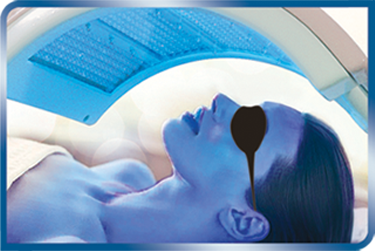 Laboratory studies have shown that blue light therapy offers extensive benefits to the lymph vessels. 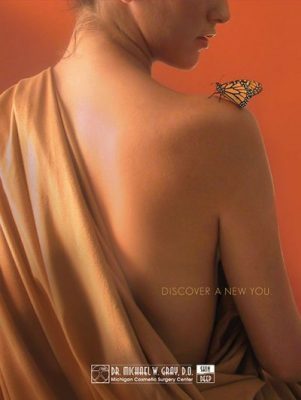 Partially permeates the dermis layer; thereby, improving cell elasticity through increased collagen production in the damaged area restoring normal levels; and increases lymphatic flow to clear toxins, waste products and other in-organic substances. 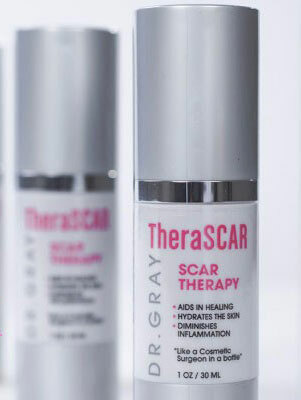 Aids in the stimulation of skin cells; thereby, triggering the release of adenosine triphosphate (ATP), a major energy source for most human cells; and, stimulating fibroblasts in the connective tissue which are responsible for collagen production, the essential protein that functions to hold cells together and promote skin elasticity and firmness.